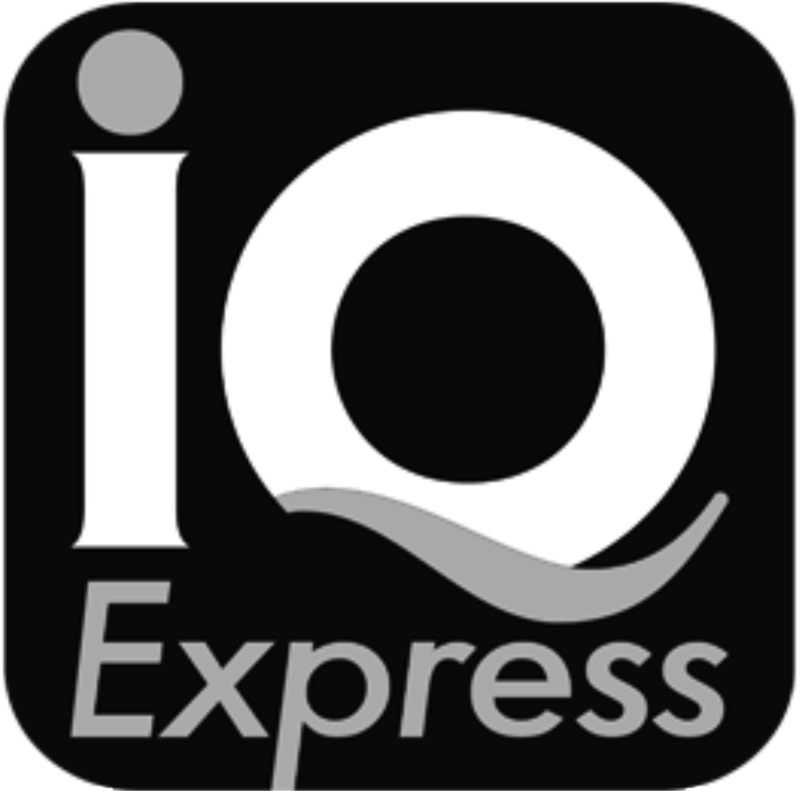 An IT professional is needed at IQ Express Group. The individual most demonstrate a high level of competence in notable areas such as Web Design and Management,Graphics Design, Multimedia, Social Media, Networking, and Digital Marketing. Excellent communication skills will be an added advantage. Interested qualified persons should send copies of their resumes’ and cover letters to emeka.nze@iqexpress.co.uk. IQ Express Group is an international procurement and logistic firm with further interests in in-country haulage and freight forwarding with headquarters in Lagos mainland.